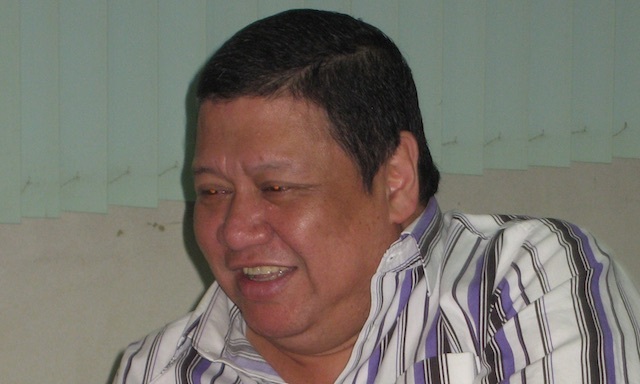 GENERAL SANTOS CITY, Philippines – He lost in South Cotabato’s congressional race in May but won re-election as chairperson of Barangay Apopong in October. Now, Rogelio “Roel” Pacquiao, younger brother of the world boxing champ and Sarangani congressman, is a councilor of their home city, General Santos. Thanks to a coin toss – a manner prescribed by the Local Government Code to settle electoral ties – Roel won as president of the Association of Barangay Chairman (ABC), giving him an ex-officio seat in the city council. He defeated Barangay City Heights chairperson Ma. Lourdes Casabuena, who used to be the ABC head. Roel and Casabuena got 13 votes each from the city’s 26 barangay chairpersons. The Department of the Interior and Local Government administered the flipping of a coin. Roel was reluctant to run for re-election in the barangay elections after he lost to Representative Pedro Acharon Jr in the congressional race. His brother Manny Pacquiao, however, prevailed over him, so he dropped his electoral protest against Acharon and ran again in Apopong. It was Roel’s second attempt at becoming an ex-officio city councilor. In 2010, he also sought the ABC presidency but lost to Casabuena by a score of 12-14. “I can’t believe that I’d win in the toss coin,” the visibly happy Roel said in a mix of English and Filipino. He said he will work to unify the city’s 26 barangay councils. Although Casabuena accepted her loss, she said one of her allies voted for Roel, thus the tie. She did not identify who the official. 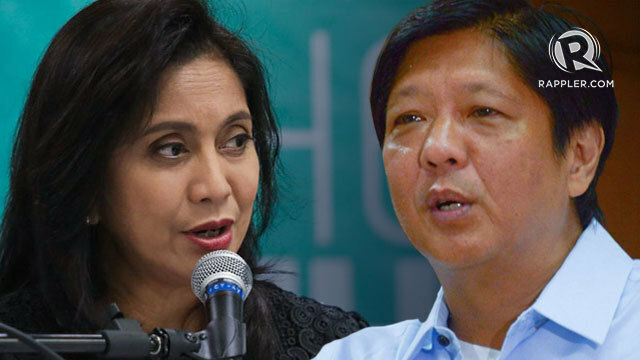 She told reporters that barangay chairpersons were offered money by her rival. The younger Pacquiao did not offer a reply to Casabuena’s allegation. Casabuena belongs to the Achievement with Integrity Movement, a local political party founded by the Antoninos. AIM won 14 of the 26 barangay chairmanships in the city.